Dean from Australia: The Writer's Emotional Investment. Haha! Thought you'd like that Molly. 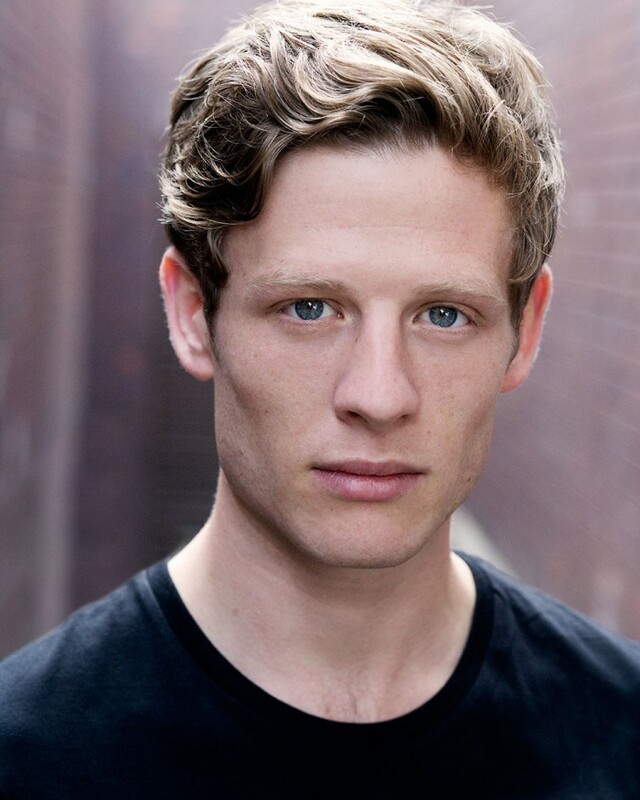 For a while, I worked with an image of actor Hayden Christensen as my model for Hayden Luschcombe but, having become a huge fan of the series "Grantchester" and James Norton, he makes for a much better fit. 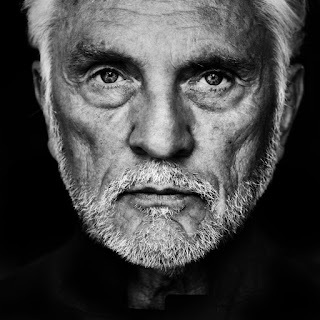 This image occupies a space on my pin board now - along with Terrence Stamp as Russell and Caroline Brazier as Lavinia. I'm definitely mining real world, personal experiences for some the situations contained in the story and, while it's been confronting at times to relive some of them, it's also been cathartic. To see things with the benefit of time gives me some objectivity and emotional distance - though that's not always the case.